Road trips and long drives can be exhilarating and fun but with one careless move your supposedly adventure-packed weekend could turn into a massive bundle of devastation and not to mention a real cash burner. Before you pack your knapsacks and fill your trunk with you camping essentials make sure that your car is geared up and ready for that excruciatingly long and bumpy ride. Humans as we are, we sometimes tend to forget about our priorities for a number of reasons. For road trips it could be that you’ve become overly excited that you forgot to check your car or you’re just too preoccupied with life’s trivialities to even lift the hood and see how your engine is doing. Every driver whether a veteran or an amateur, should make it an SOP to check their cars and car parts before they set it out to travel most especially if it’s a long drive. Imagine if your car breaks down in the middle of the night and in the middle of nowhere. Imagine when it’s raining and there’s no signal and the only things you brought with you are emergency lights, a bag full of clothes and water. If you don’t want to get stranded then make sure that you gear your car for that long drive. Here’s a checklist to help you with all your future travels. Two to three weeks before your scheduled vacation make sure that you get any major repairs done. 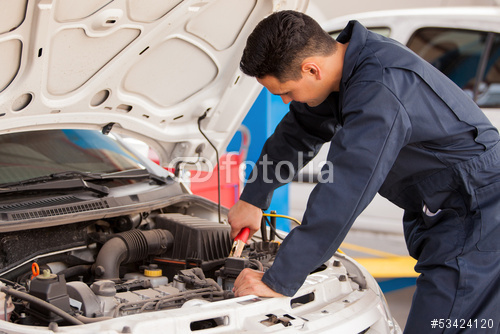 If your car needs maintenance drive it towards your trusted shop. If it needs repairs get a mechanic and have your car repaired right away. This two to three week allowance should be enough to give you plenty of time to see if the repairs were indeed successful. 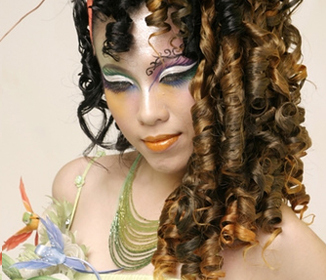 Moreover, it also gives you time to see if any other new problems crop up. Check your coolant. When driving in long distances consider your destination, if it’s cooler or warmer than where you are now. Ask your mechanic (if you don’t know how) to check your car’s coolant mixture of antifreeze and water. If your mechanic advises you to change your coolant do it as early as possible. This is necessary to protect your car while on the road and while being exposed to varying temperatures. Check your tires. 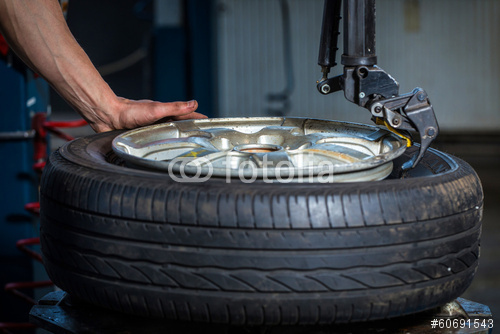 Before you set out to drive make sure that your tires are in great condition. Your tires have to be well inflated to its appropriate pressure. If your tires are under low pressure heat can build up and this can result to flat tires when you accelerate at high speed. Always have a spare tire with your wherever you go. Whether it’s a long drive or a short trip to the mall, always make sure you have an extra tire hanging around. Also, not just any spare tire but a fully inflated spare tire that’s in good condition. Aside from that spare tire your truck should also contain a wrench and all other car equipment needed for you to change you tires. Inspect your air filter. It is important for every driver to know that a bunged up air filter reduces fuel economy. Don’t worry changing your car’s air filter isn’t that costly plus there are stores that sell car parts in Canada that will give you excellent and affordable deals. 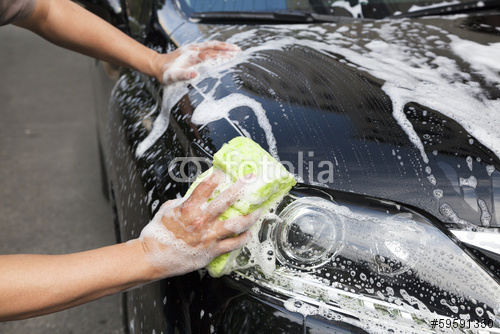 A day before your much awaited trip wash, scrub and vacuum your car. There isn’t anything scientific about it but many believe that a clean car works and runs better than a soiled one. Don’t forget to fill your gas tank. If it’s going to be a long ride don’t risk not getting gassed up the day before. If you care enough about saving then you should include this in your priority list because getting gas while you’re on the road can get expensive. 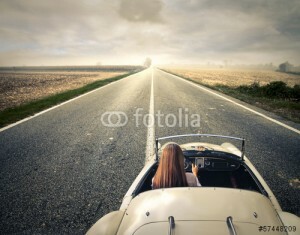 Long drives are exhaustive not just to the guy behind the wheel but also to the car itself. Before you go on a journey make it a priority to tap your car and see how it’s doing. You can’t really tell what’s going to happen but at least you can have the peace of mind while you’re relishing every moment of your vacation.